Plain white, weighted shower curtain, 4oz polyester curtain. Rust proof eyelets and stain resistant. 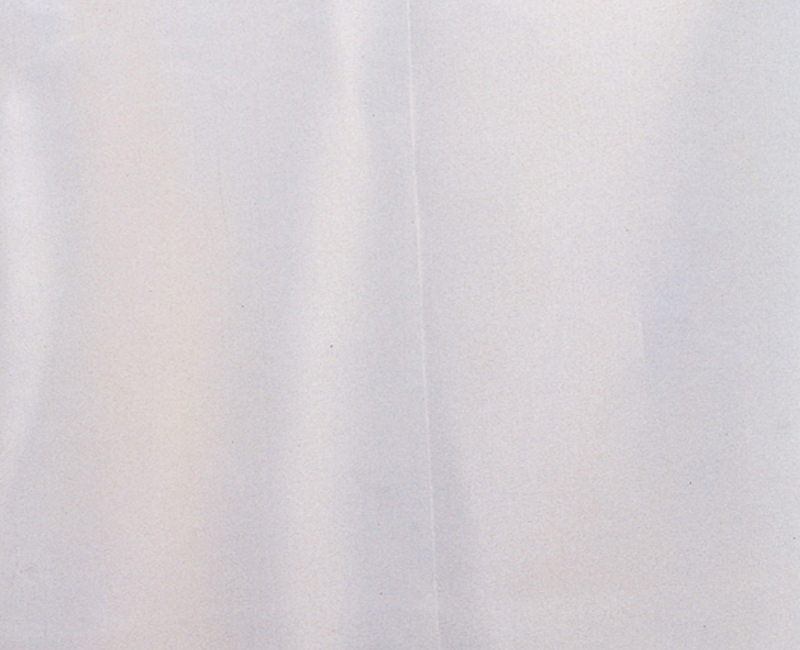 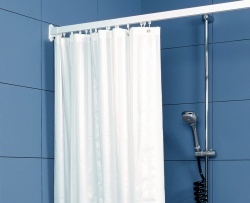 Plain white weighted 4oz, polyester shower curtain. 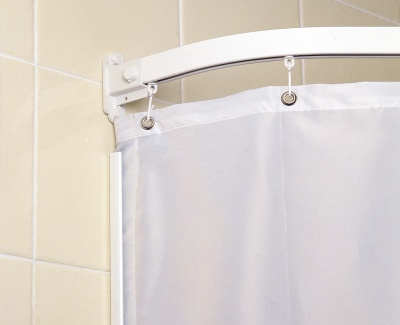 Weighted bottom seam stops a curtain from riding up whilst the shower is in use.